I made this one, it was easy-peasy! 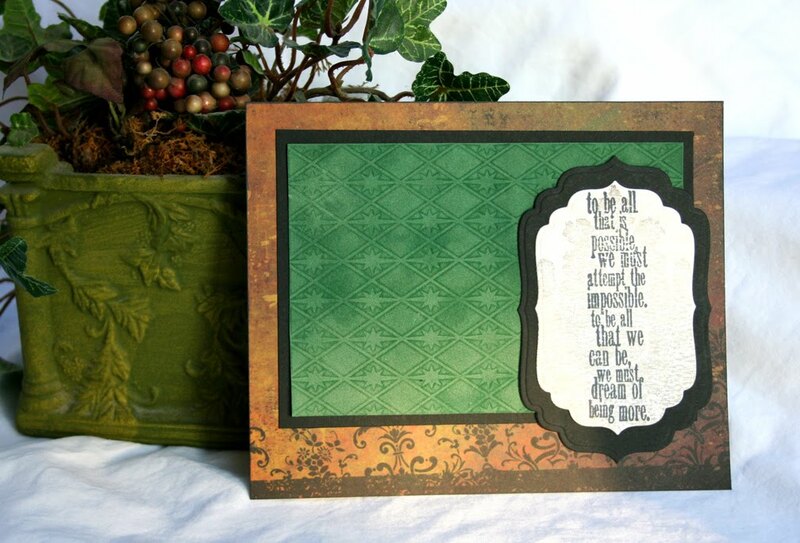 Instructions are here on the Spellbinders Blog. This entry was posted in Spellbinders and tagged Spellbinders. Bookmark the permalink.